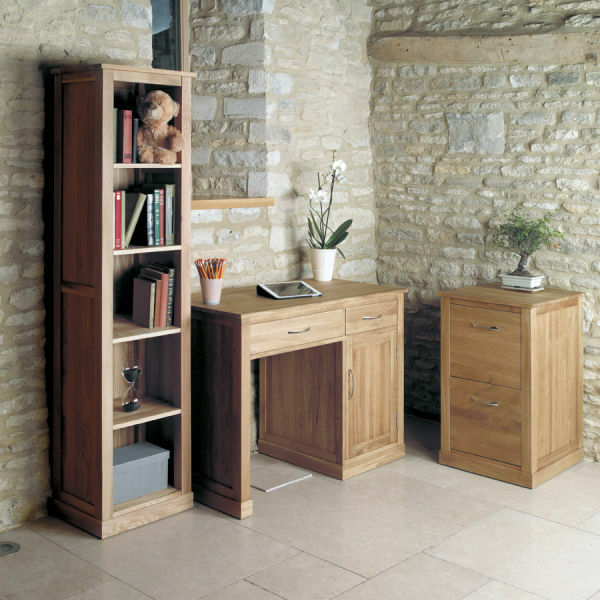 At The Wooden Furniture Store, we understand how important storage is for any home office. 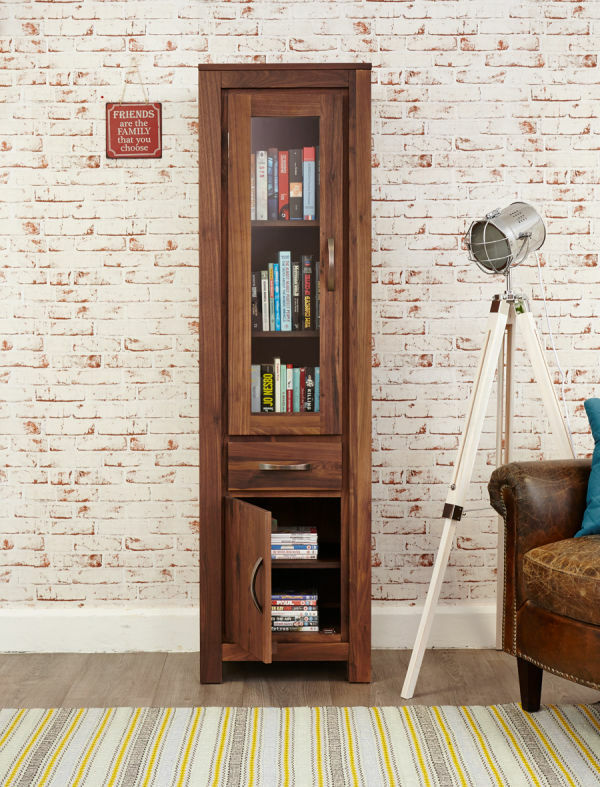 Our range of high quality bookcases can help to keep your important files, documents and office supplies neat and well organised. 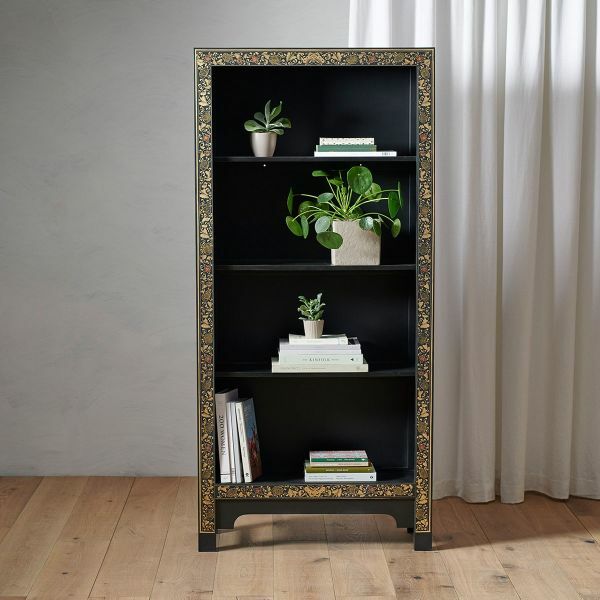 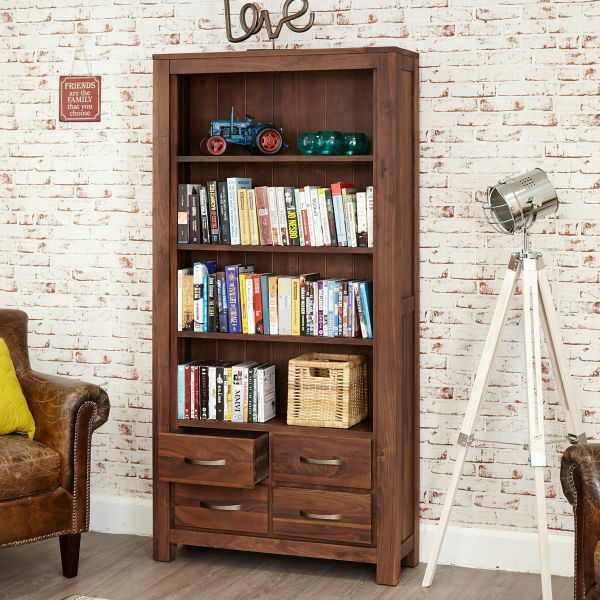 Whether you're looking for a large bookcase that incorporates storage drawers or an alcove bookcase for a small corner, you'll find a fantastic selection to suit your needs and home office décor. 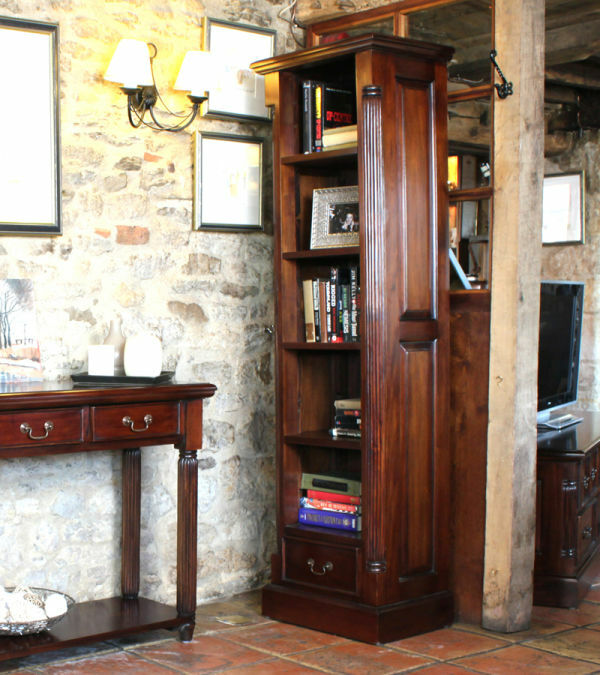 Many of our office bookcases are part of larger ranges that include desks, filing cabinets, printer cupboards and wall racks. 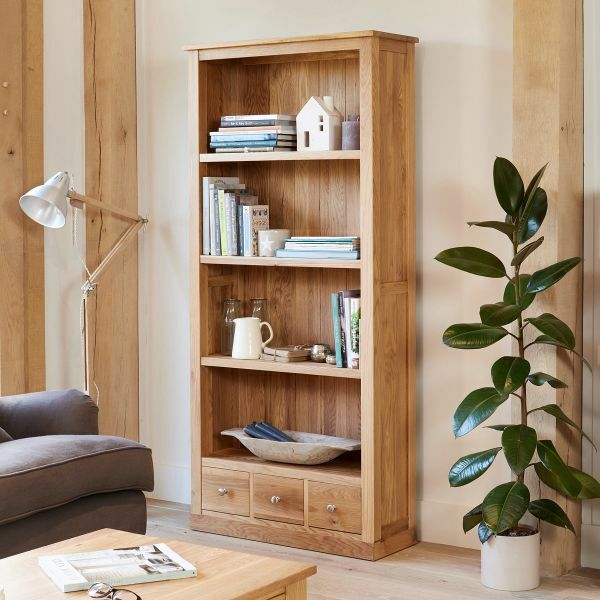 When deciding which bookcase or shelving unit is right for you, the very first thing to consider is the space that you're working with. 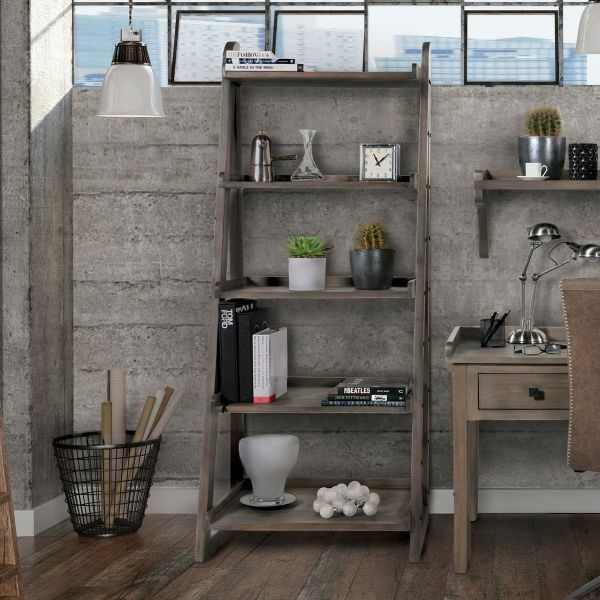 A narrow bookcase in walnut combines drawer and shelf storage and would fit neatly beside a home office desk. 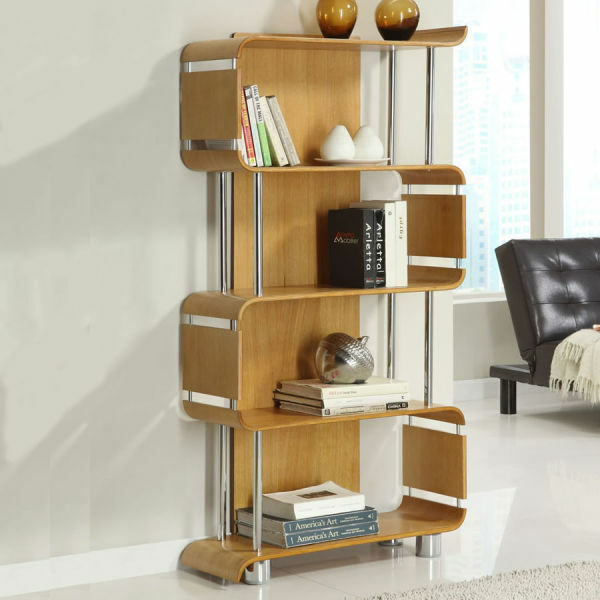 Next, it's worth considering what the shelves will be used for. 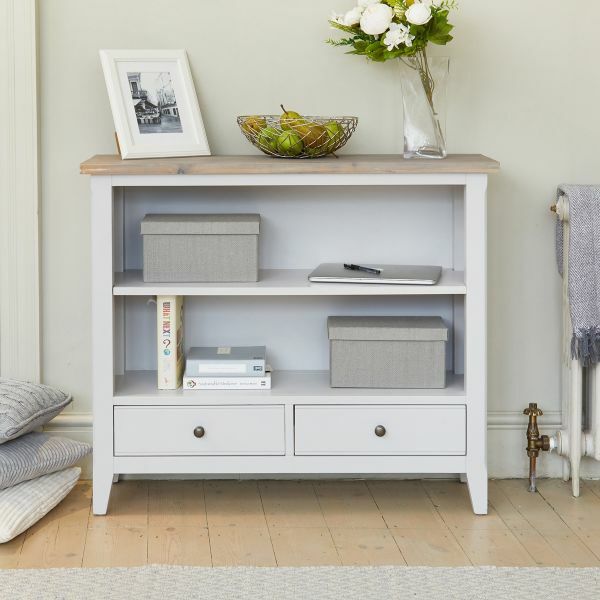 Will they be for filing your A4 bank statements or keeping those box files filled with receipts under control? 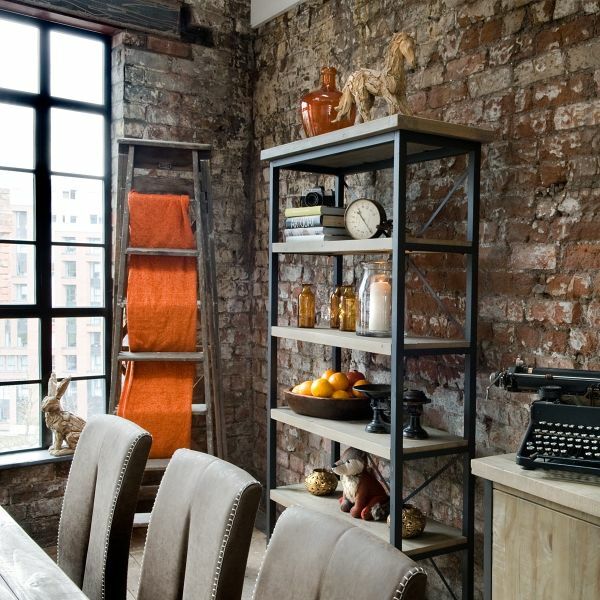 Will the shelves act as a gallery for your study books or will there be space to include any decorative accessories? 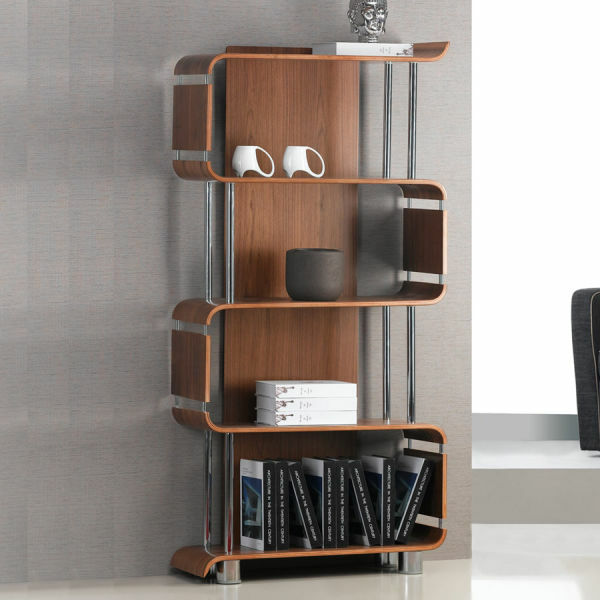 Either way, you'll want to make sure that the shelf size is right for your needs before you make a decision. 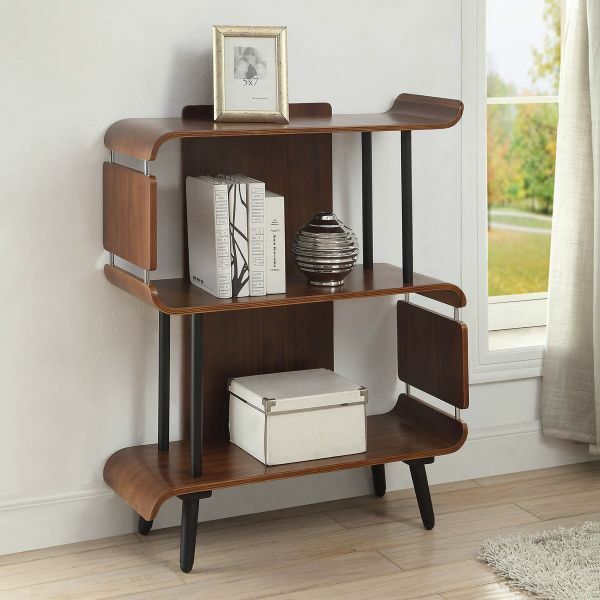 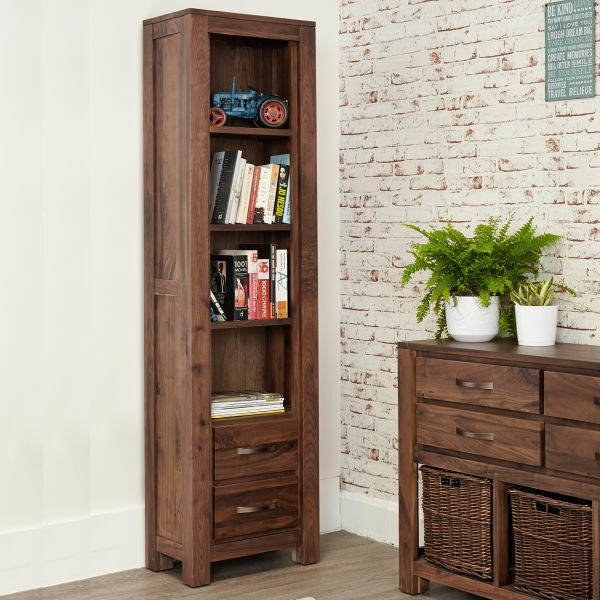 Perhaps consider a wooden file cabinet bookcase or a version which has an adjustable or varied shelf height option so it can be tailored to your home office needs. 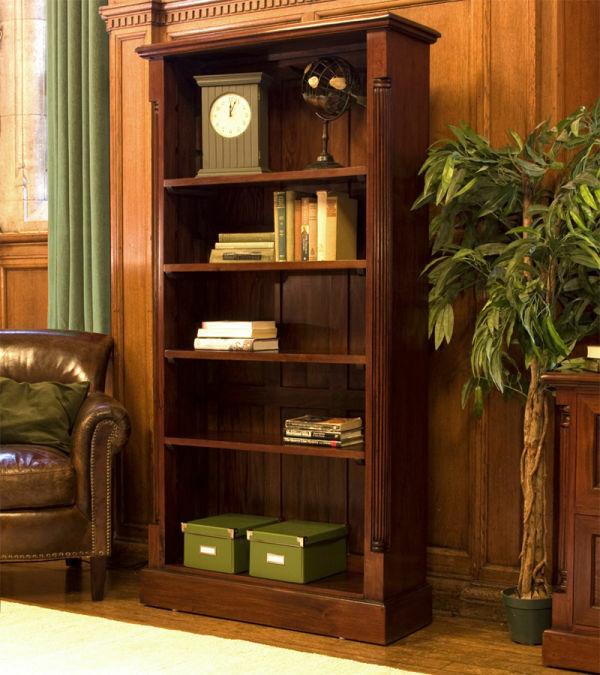 For maximum storage space, how about a large open office bookcase? 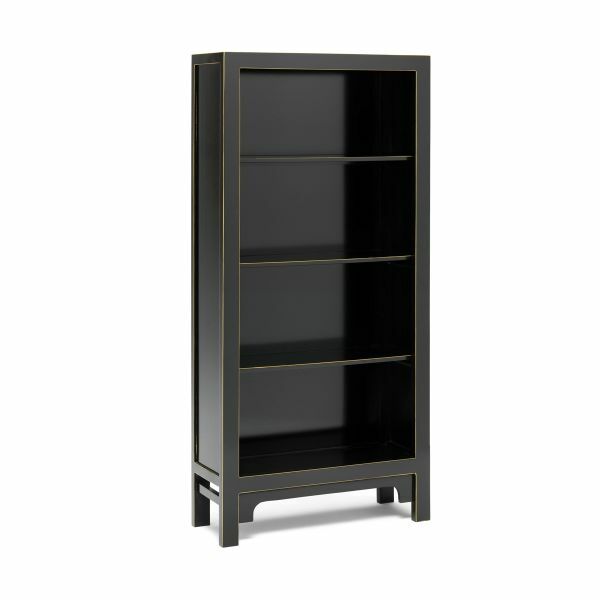 Next, have a think about what material and finish you'd like for your home office bookcase. 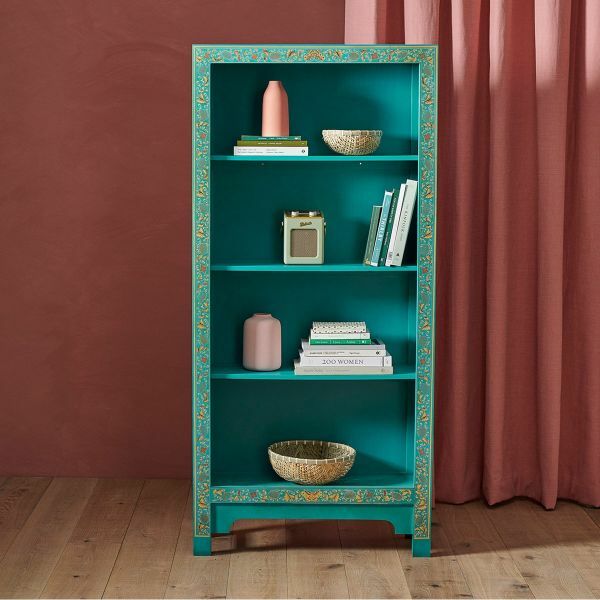 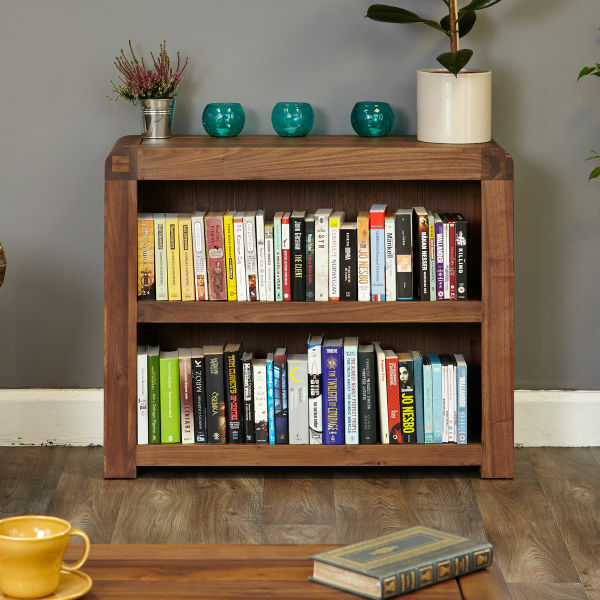 The Wooden Furniture Store stock a large selection, from elegant bookcases in solid wood to modern metal and reclaimed timber shelving units, you'll find styles to suit both a classic and contemporary home working space. 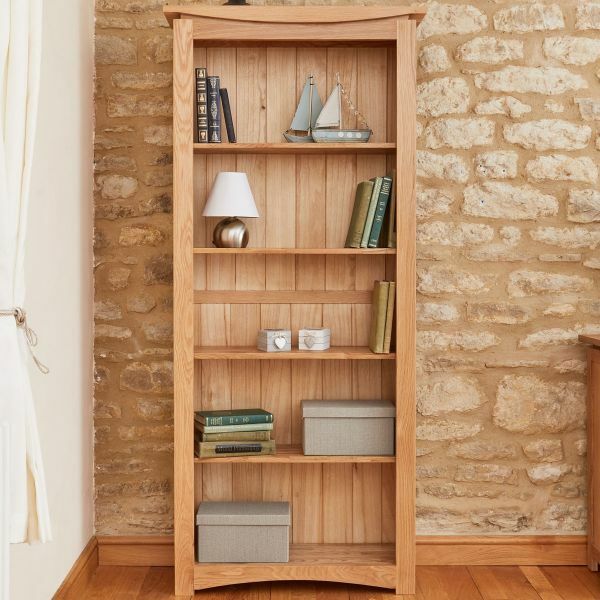 If you're looking for a classic finish then an oak office bookcase is a stylish option. 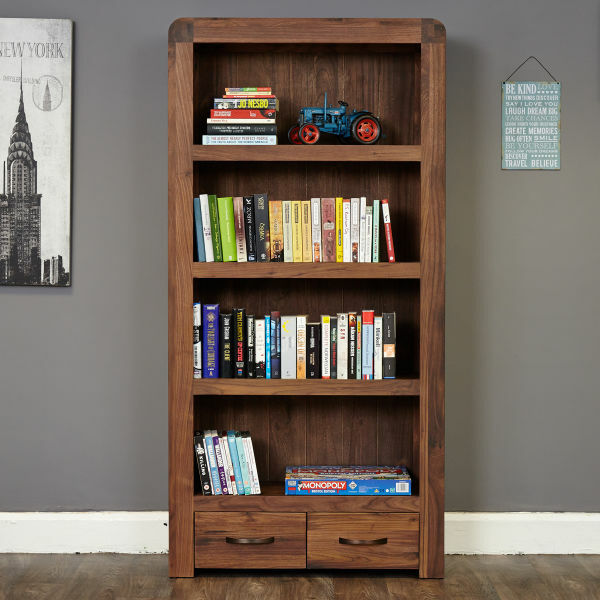 If you prefer a darker wood, we also have bookcases in both mahogany and walnut styles. 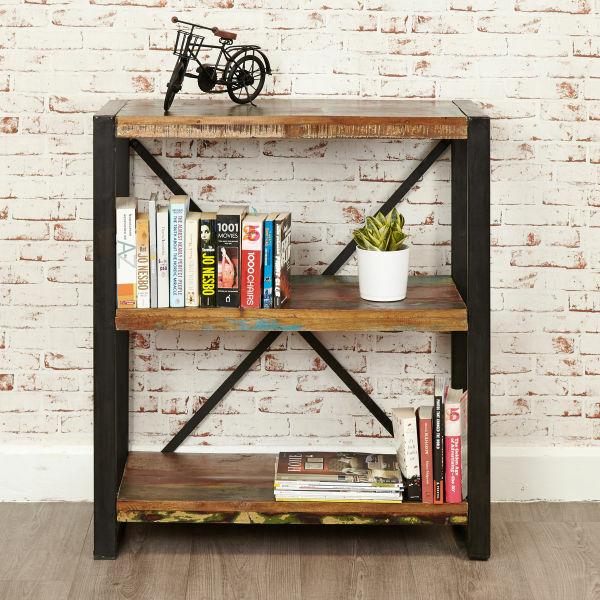 For a more industrial feel, zinc topped bookcases are the perfect choice for modern spaces. 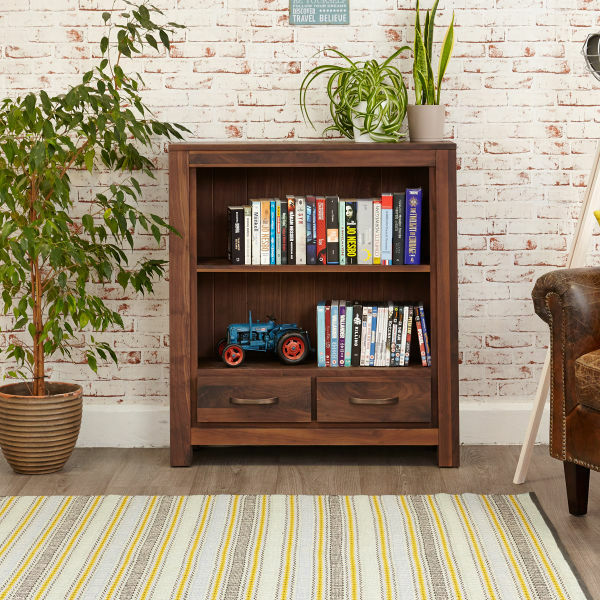 No matter what bookcase look you're going for, browse our range for a selection of styles to suit your home office décor. 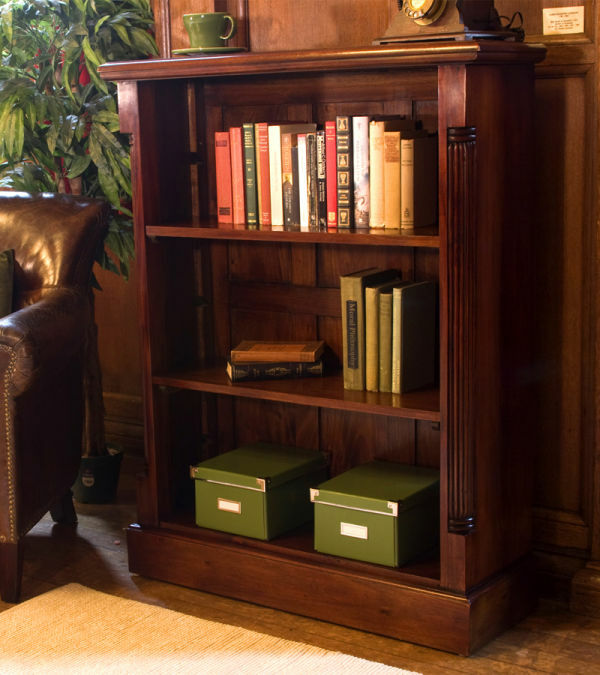 All of our bookcases are made from solid wood and treated with a durable varnish to protect against everyday wear and tear. 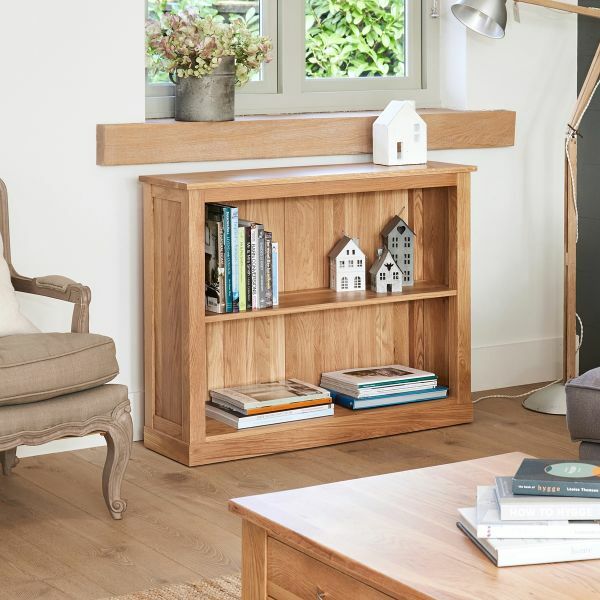 All units with drawers have dovetail drawer joints and are finished with elegant fittings to ensure that they look perfect - as good as the day they were purchased - in years to come. 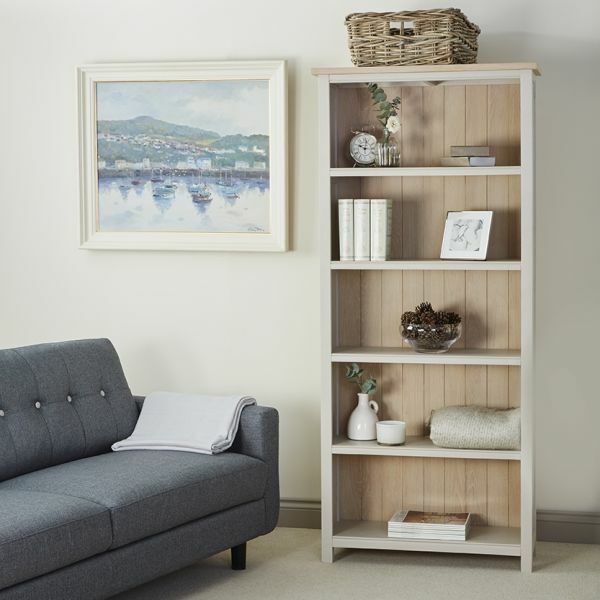 Each bookcase is delivered fully assembled, direct to your door by our considerate delivery teams. 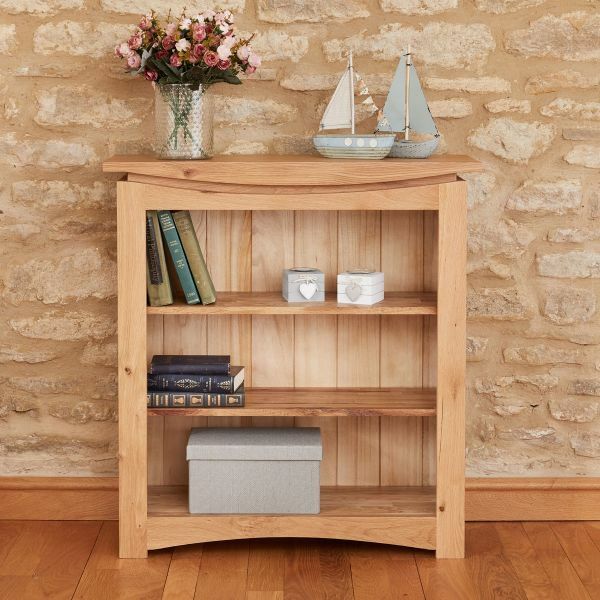 It's never been easier to pick the perfect bookcase for your home office, and as always any item purchased from the Wooden Furniture Store is an investment as all of our furniture is of the highest quality, with many ranges guaranteed for five years.